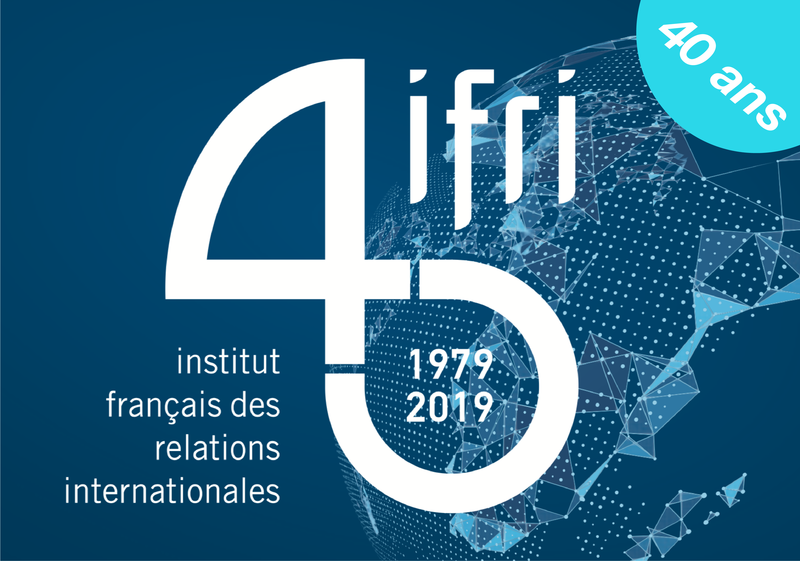 Françoise Nicolas has been with Ifri since 1990. She also teaches at Langues' O, Sciences Po Paris (Europe-Asia programme, Le Havre campus) and Sciences Po (Lyon) and is a consultant to the Directorate for Financial, Fiscal and Enterprise Affairs of the OECD (DAF) focusing on Southeast Asian non-member countries. In the past she was an assistant Professor in international economics at the University of Paris-Est (Marne-la-Vallée) from 1993 to 2016, and taught at the Graduate Institute of International Studies (GIIS, Geneva – 1987-90), at the Ecole Nationale des Ponts et Chaussées (1991-95), as well as at the HEC School of Management (2000-02). 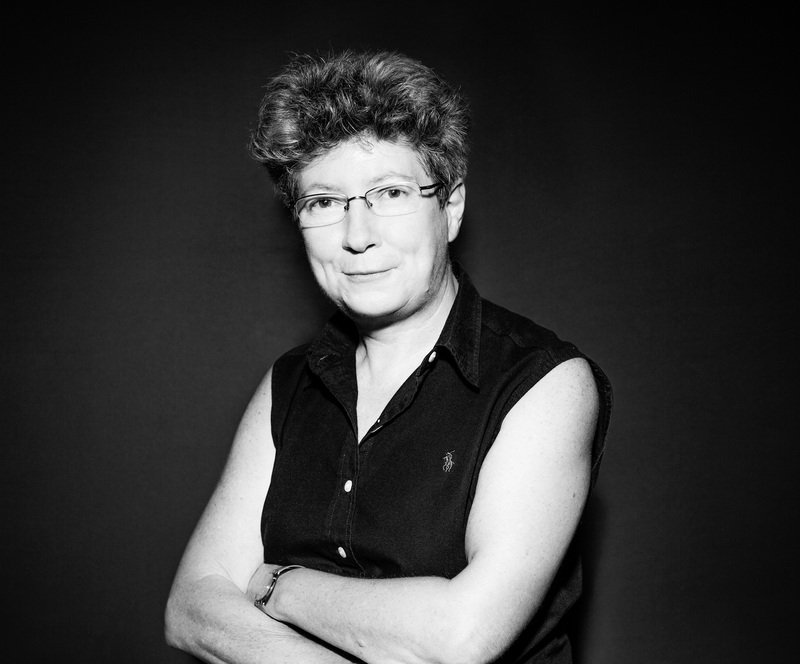 Françoise Nicolas holds a Ph.D in international economics (1991) and a MA in political science (1985) from the Graduate Institute of International Studies (Geneva, Switzerland), as well as a diploma in translation from the University of Geneva (1980). She has also studied at the University of Sussex (1980-81) and has spent some time as a visiting fellow at the Institute of Southeast Asian Studies (ISEAS) in Singapore (1999) and at the Korea Institute for International Economic Policy (KIEP) in Seoul (2004). There is no denying that the Mekong region has become an economic battleground where Japan and China are competing to gain and sustain economic influence in the region. When it was created 50 years ago, ASEAN's (Association of Southeast Asian Nations) economic ambitions were rather modest. However, up until 1992 it progressively integrated the economies of its member states. Having long remained a passive presence within multilateral economic organisations, China recently changed its stance when the United States was faced with a major financial crisis.